Through my writing for the ethical fashion brand BIBICO‘s blog, I’ve discovered many benefits of wool I hadn’t previously known; and what better time to share these with you than national wool week?! 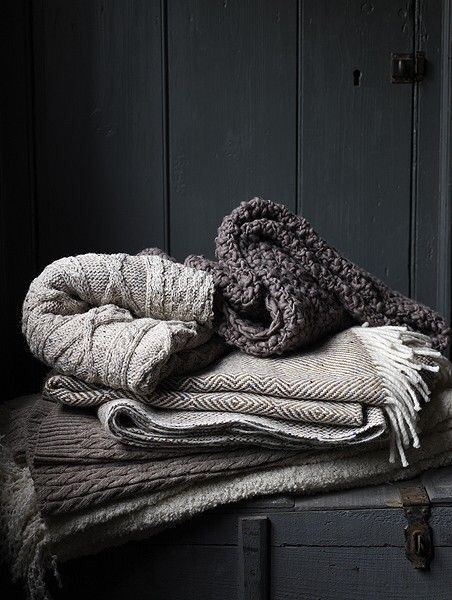 Now of course there are some issues surrounding the raising of sheep for wool, and much of the wool we use comes from sheep reared for meat which has ethical implications, but there are also many sustainability-related benefits of the natural fibre which are worth exploring. Firstly, it’s biodegradable. Wool fibres naturally decompose into the soil releasing valuable nutrients back into the earth. They are significantly quicker decomposers than synthetic alternatives too. This is a definite benefit when it comes to waste and the vast amount of land currently being used to store our man-made waste globally. Secondly, it can be considered a renewable material. For as long as there’s grass to graze, sheep will grow producing a woolly fleece, a renewable fibre source. And wool growers actively work to protect the natural environment, enhancing the sustainability of the wool industry to enable future generations to benefit from this warm natural material. 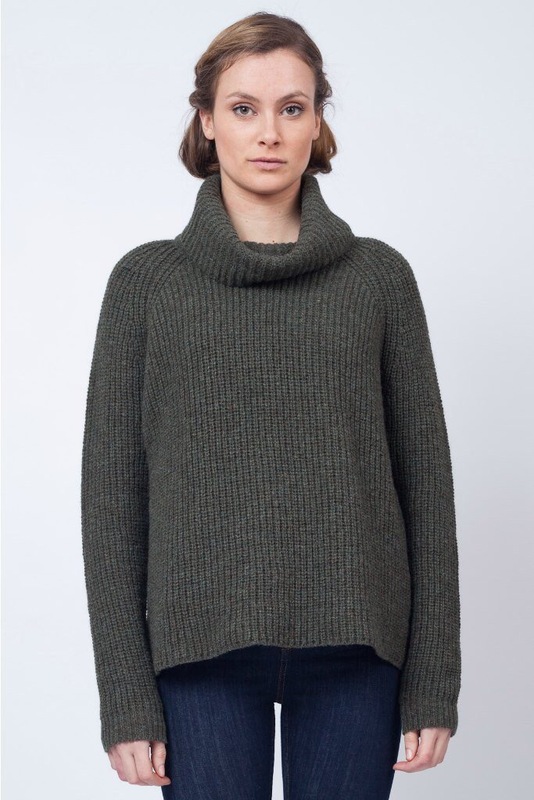 Wool is also a very versatile material that can be worn all year round. When wool fibres are packed together, tiny pockets of air form allowing the material to absorb and release moisture. This could be moisture in the atmosphere, or perspiration from the wearer. This makes wool an extremely breathable material and helps you avoid any clamminess when you head inside from the colder outdoors. It also allows wool to react to any changes in your body temperature, helping you to stay warm when it’s cold and cooling you when it’s warm. This makes it the perfect material for all of the seasons, helping you minimise your wardrobe and maximise the sustainability of your closet! 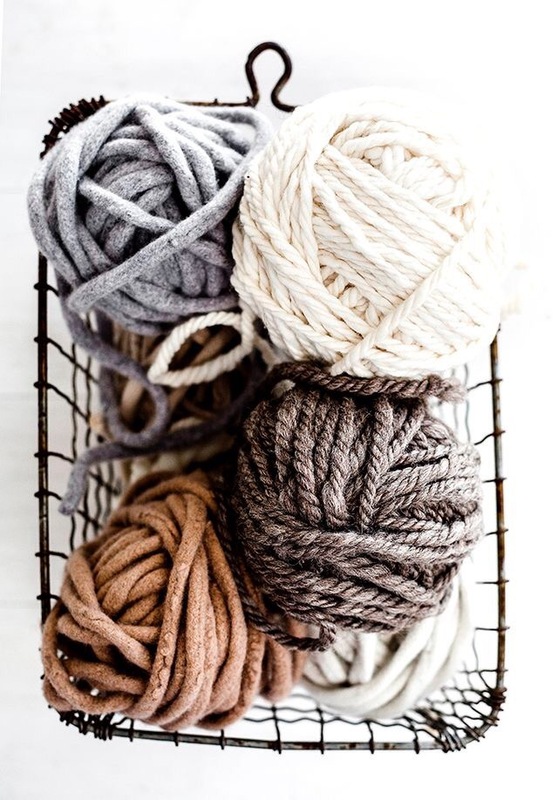 Wool can also be considered a more sustainable alternative to synthetic fabrics as it has a long lifespan and is frequently and easily recycled and reused. It is naturally a carbon store; pure organic carbon makes up 50% of the weight of wool. And research is now investigating the health and wellbeing benefits of wool. Wool bedding and sleepwear has been associated with a better night’s kip, promoting sleep onset and improving sleep efficiency. Merino wool has also been found to help people that suffer from chronic skin conditions, despite misconceptions of it being “itchy”, due to its moisture and temperature management qualities.